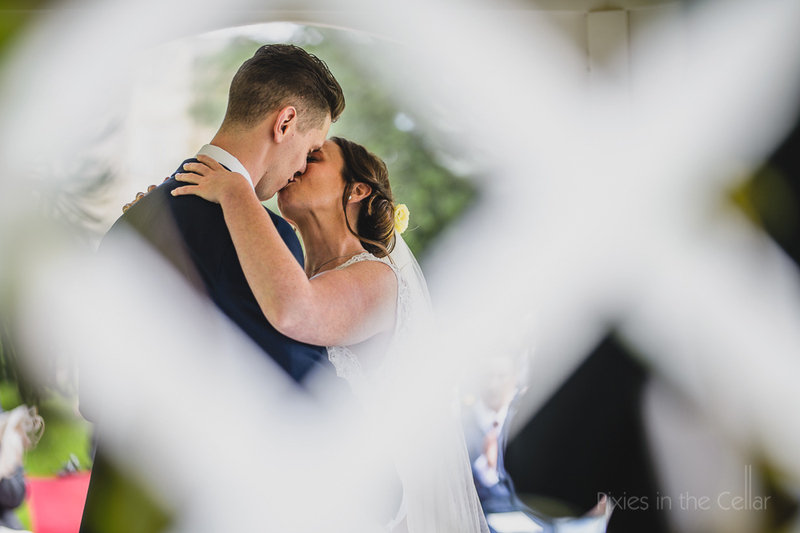 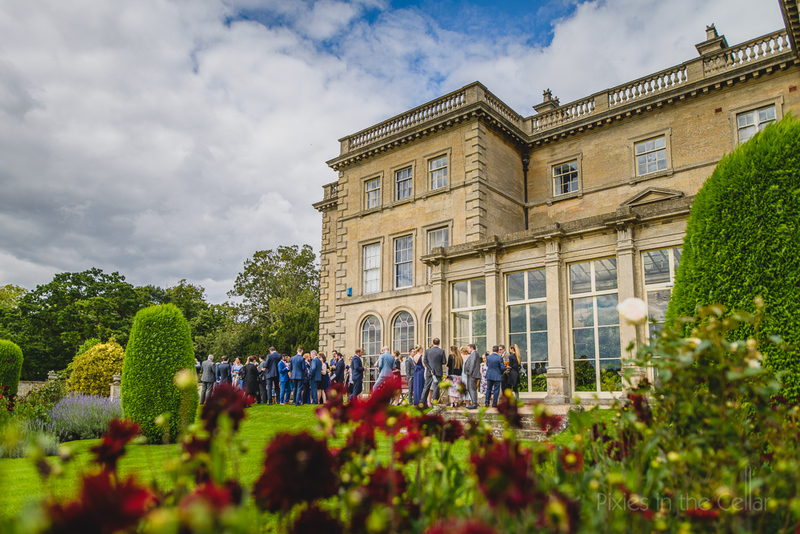 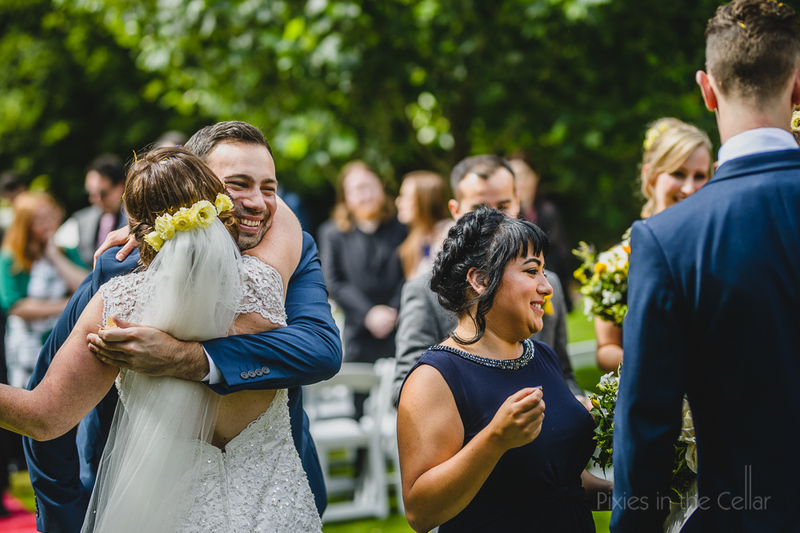 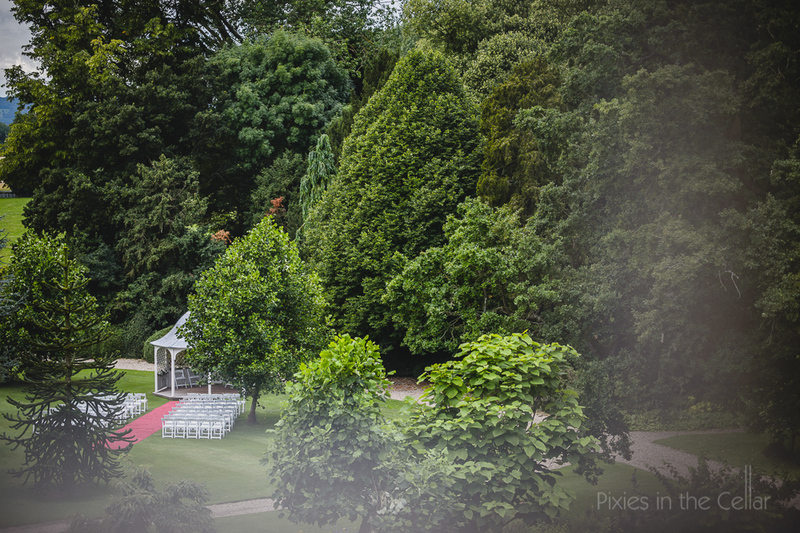 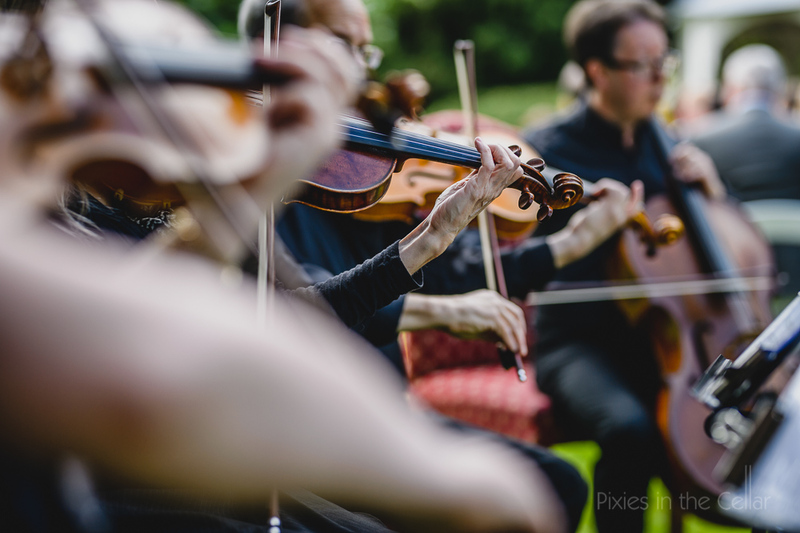 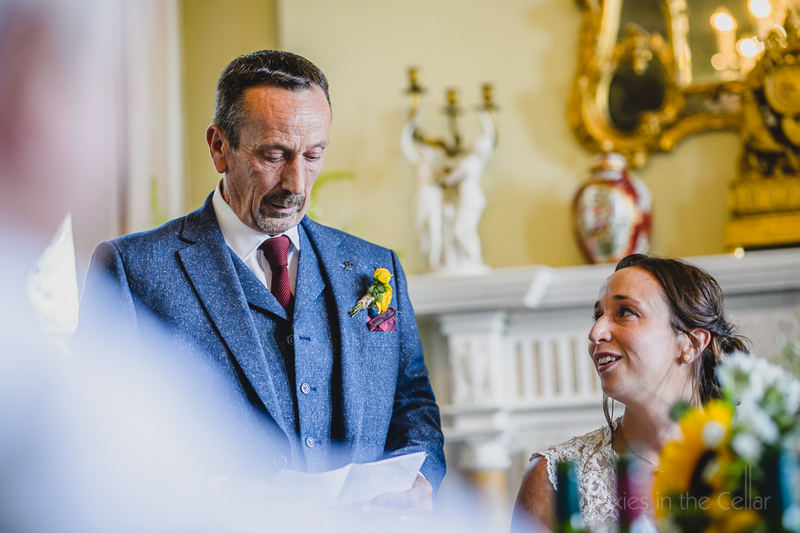 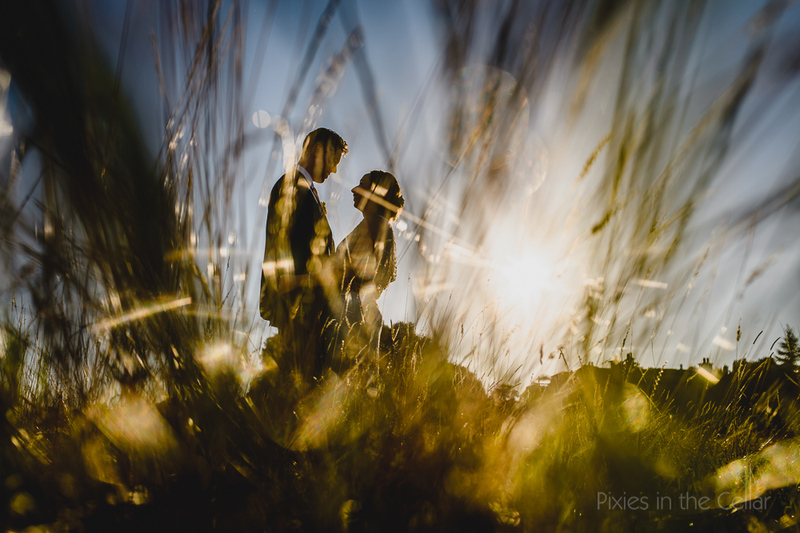 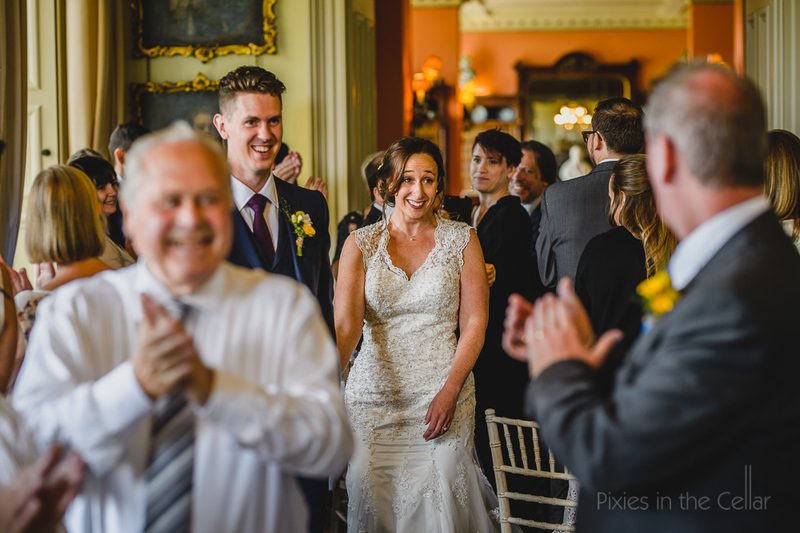 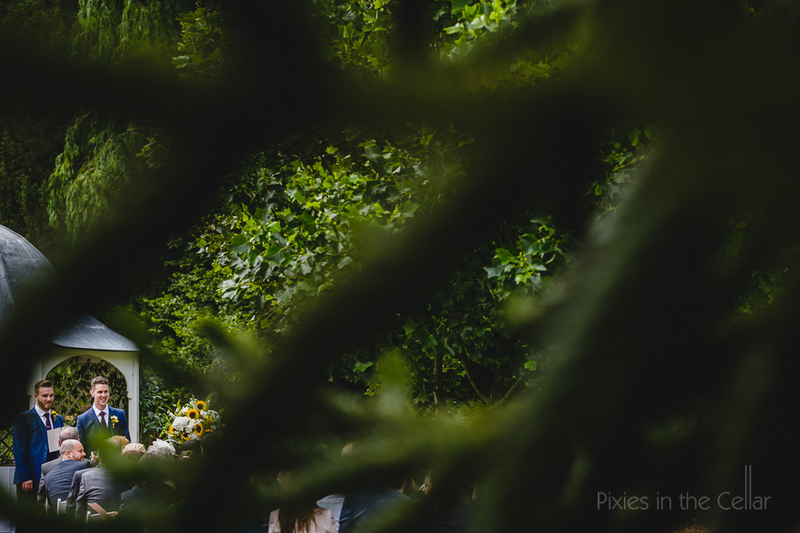 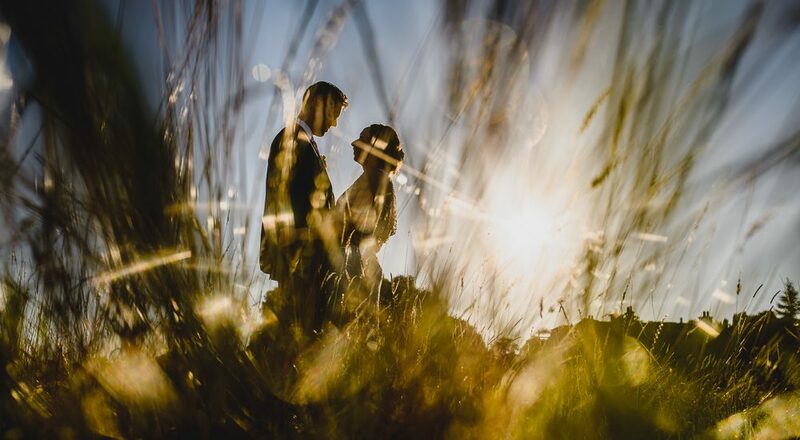 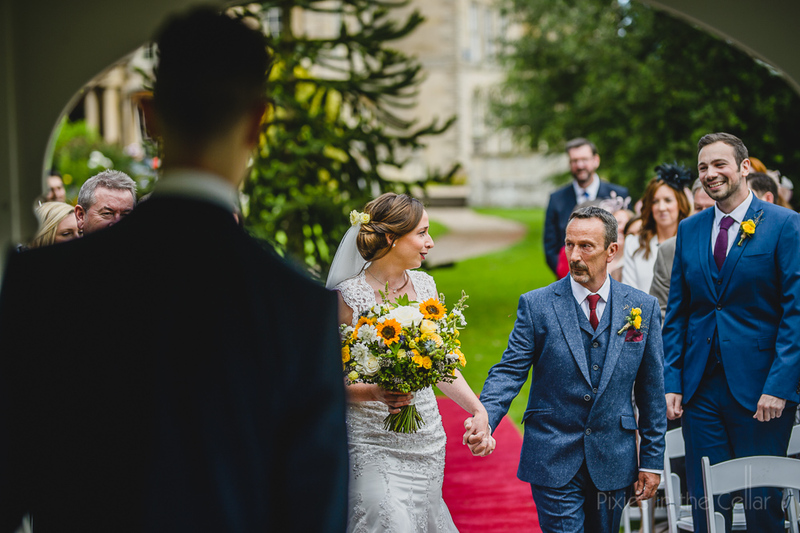 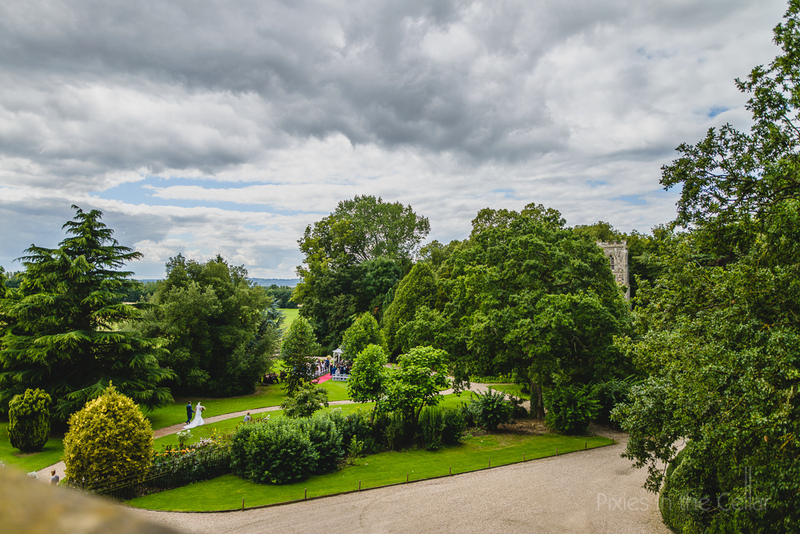 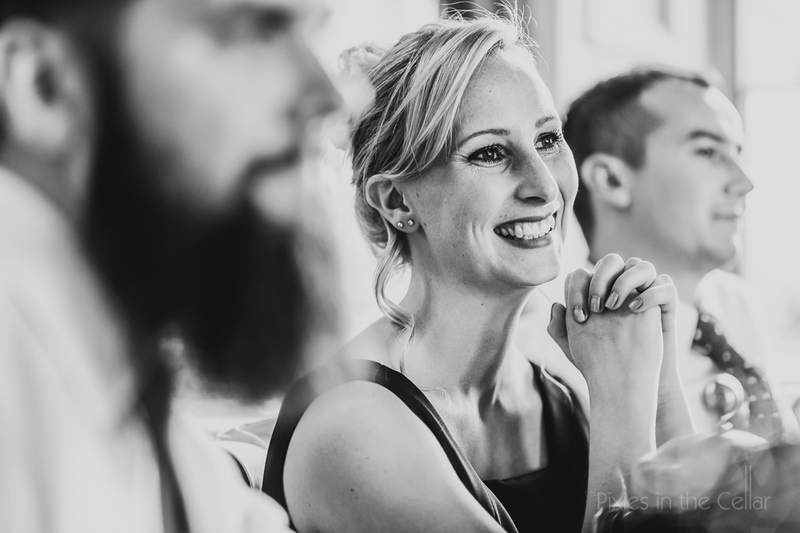 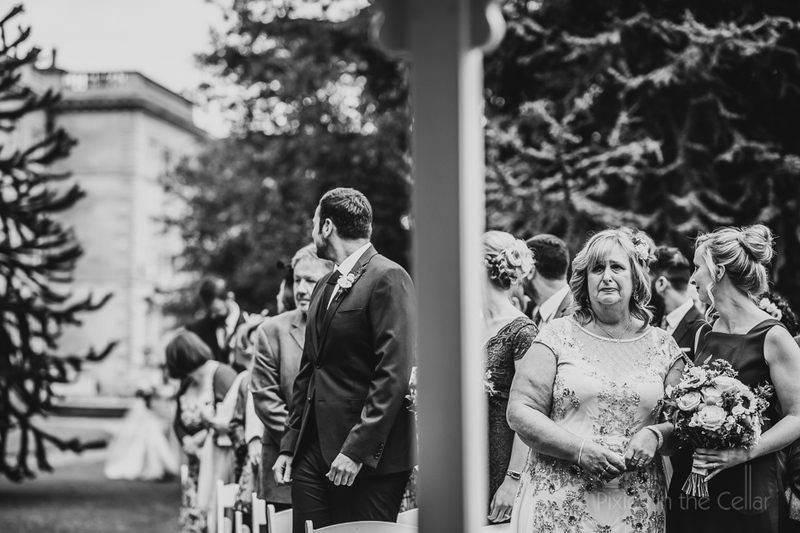 We love an outdoor wedding ceremony, so when we met Christy and Marc in Sheffield and they told us their plans for an outdoor ceremony and lots of sports day games – we were sold and couldn’t wait for their day at Prestwold Hall. 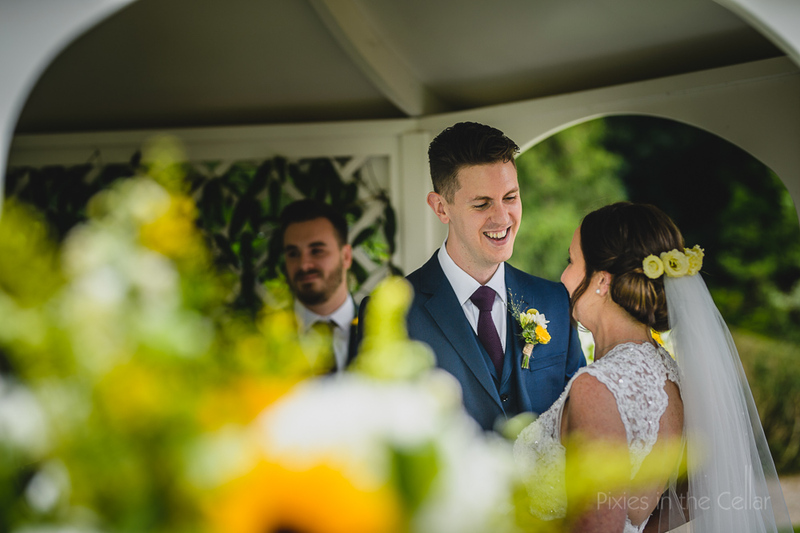 We loved chatting with these guys in their pre-wedding meeting, maybe it was the sunshine or the cool Sheffield coffee shop vibe (check out Tamper Coffee!) 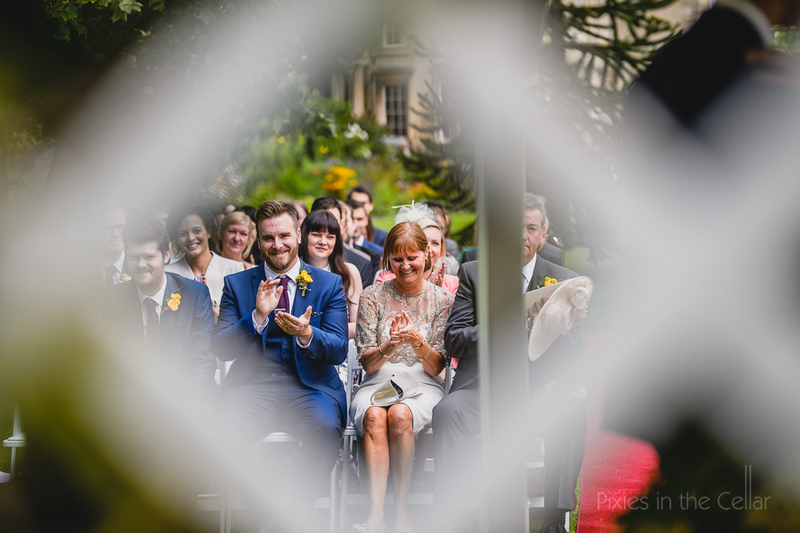 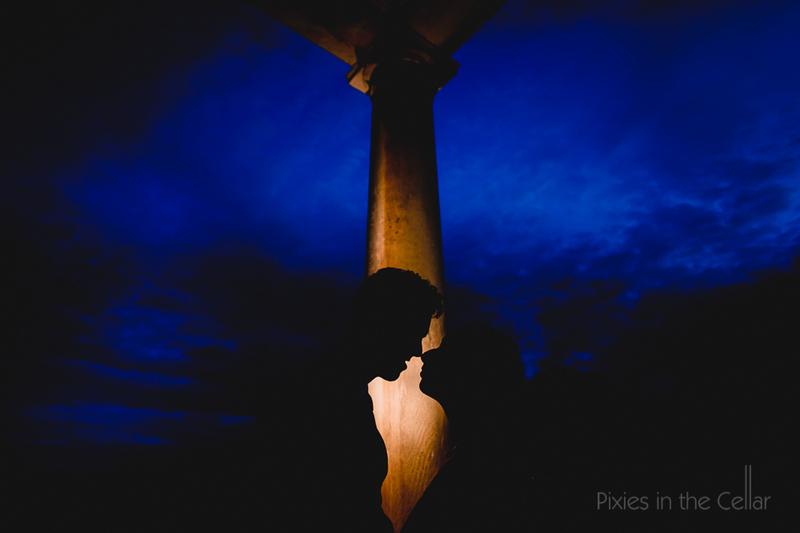 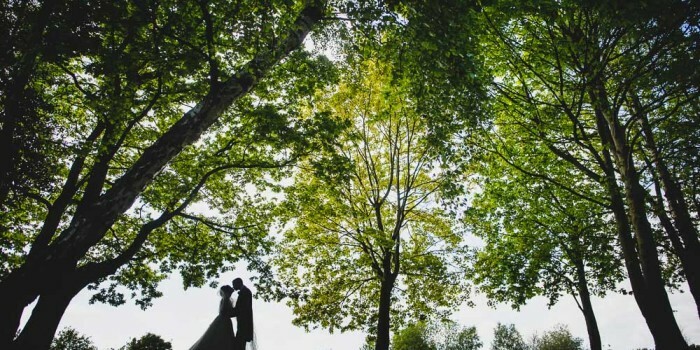 but we just knew that their wedding day would be amazing…. 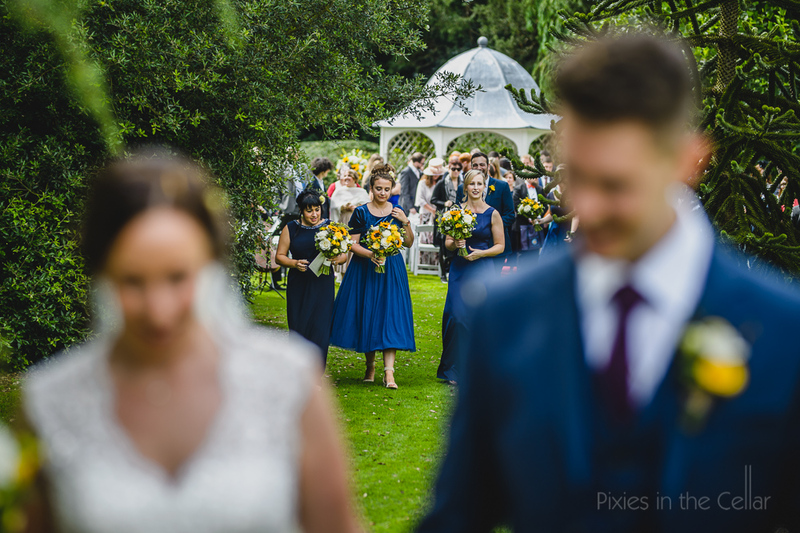 The day began in the countryside of Leicestershire where Christy,the girls and Graham the ‘bridesman’ were getting ready at a cute self catering cottage, with a rather officious owner but that’s another story!!! 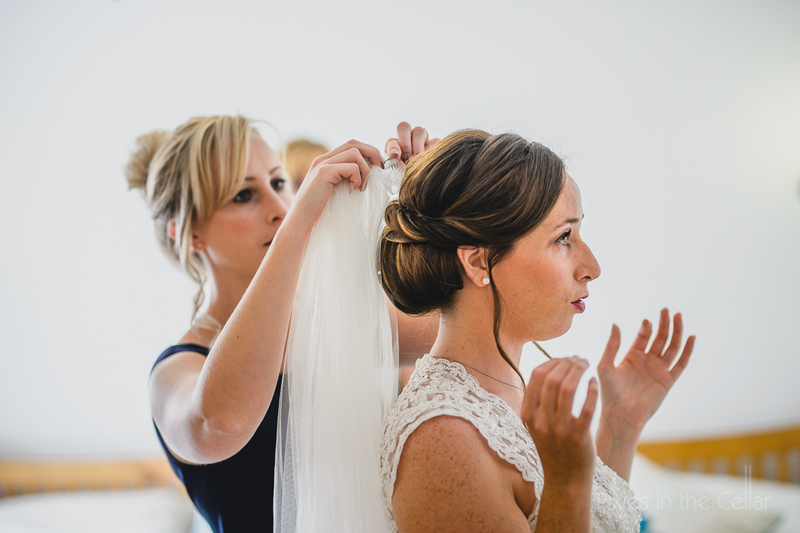 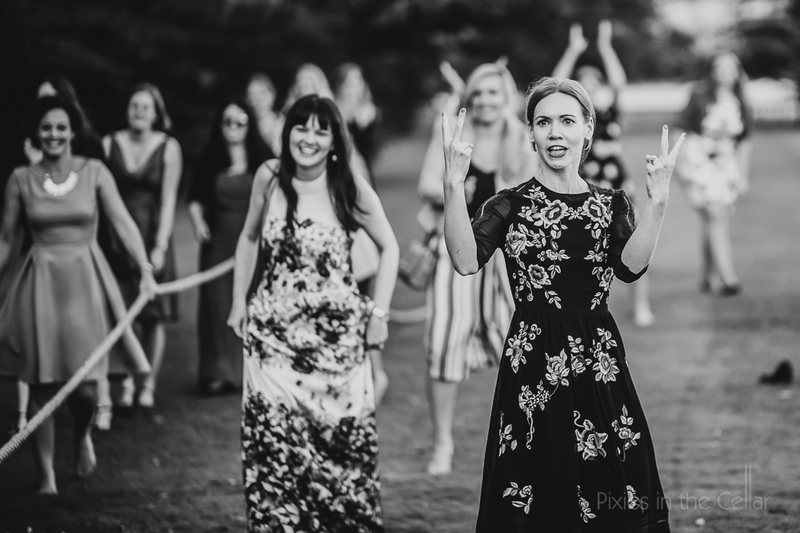 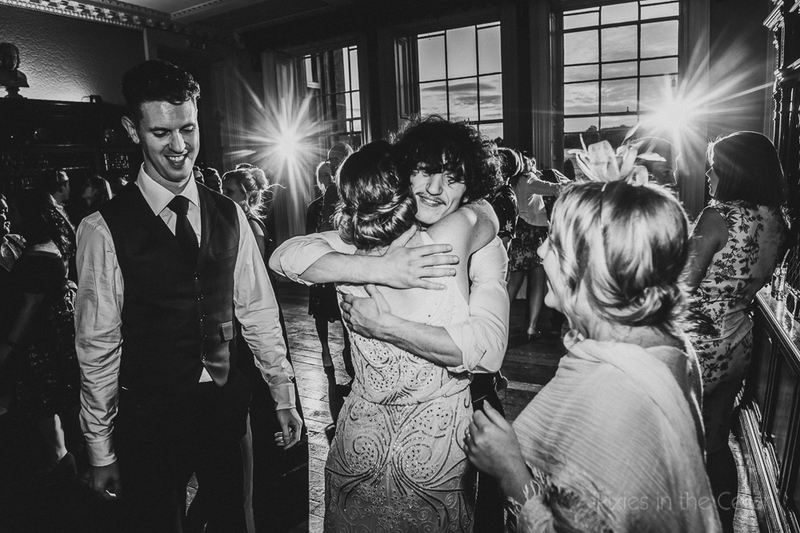 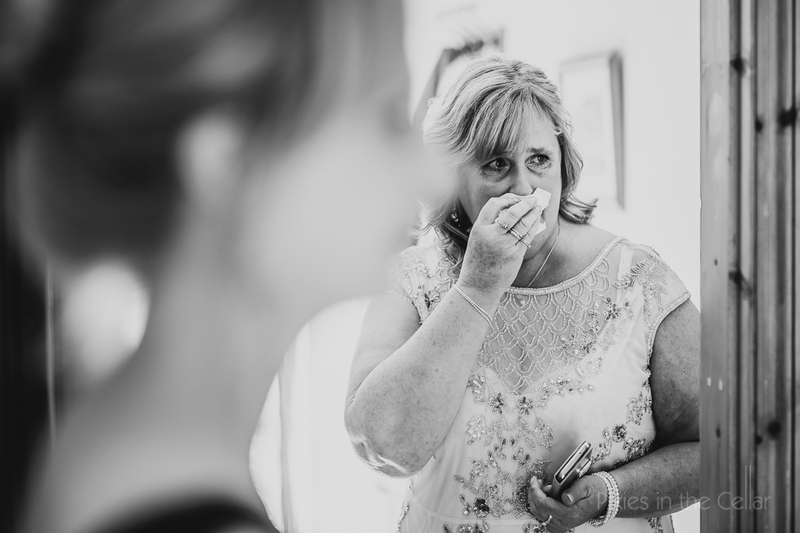 The usual chaos of prep ensued along with the usual fizz, bacon butties and tears as Christy transformed into the magnificent yet classic bride that she was with a gorgeous beaded lacey dress. 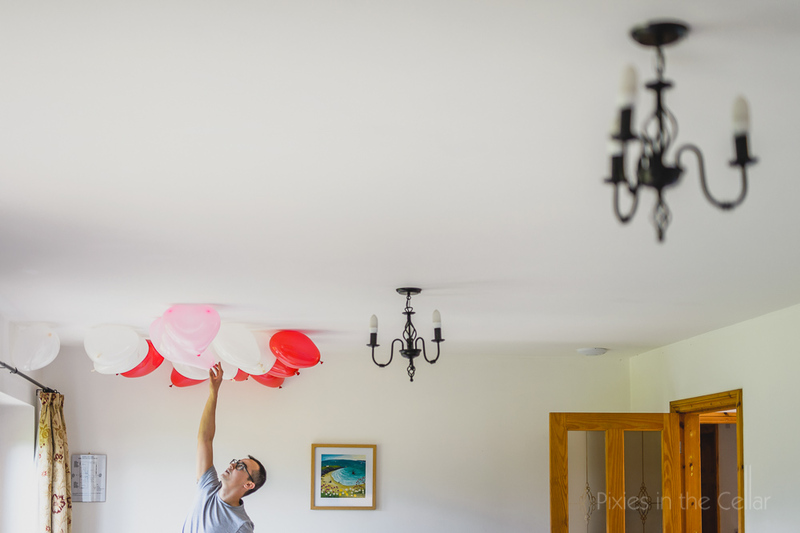 Christy’s brother was in charge of fitting what felt like hundreds of heart shaped balloons in to Christy’s treasured Fiat 500 for the ride to Prestwold Hall. 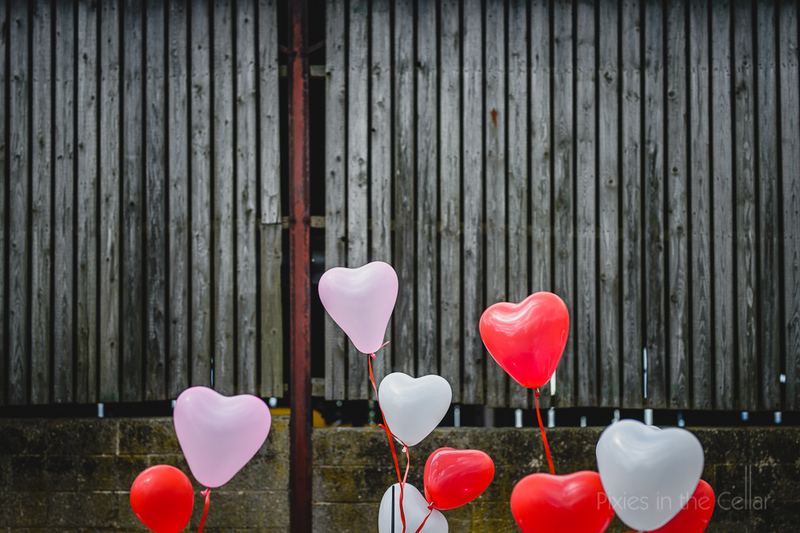 So now they just had to fit Christy and her dad in the car too, so some of the balloons were tied outside the car and the journey began, no doubt brightening up lots of passersby’s journeys too, as well as quite a contrast to the funeral procession they passed and a shock to some horses and their riders enroute. 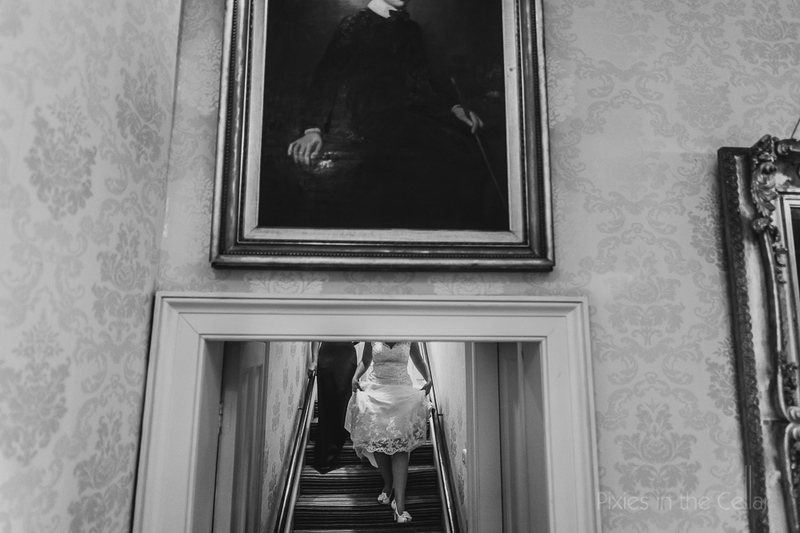 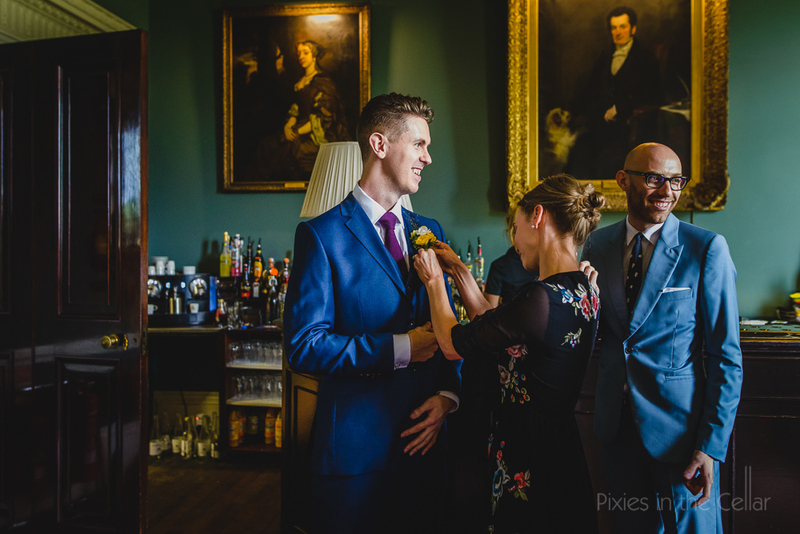 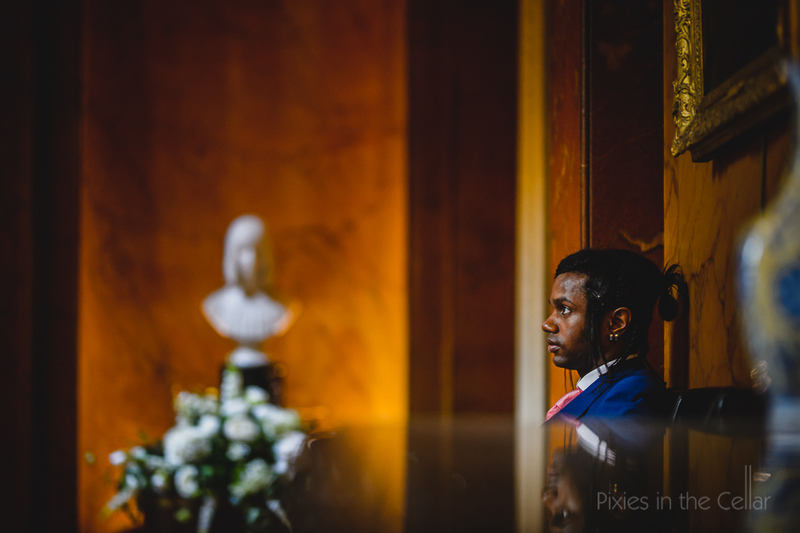 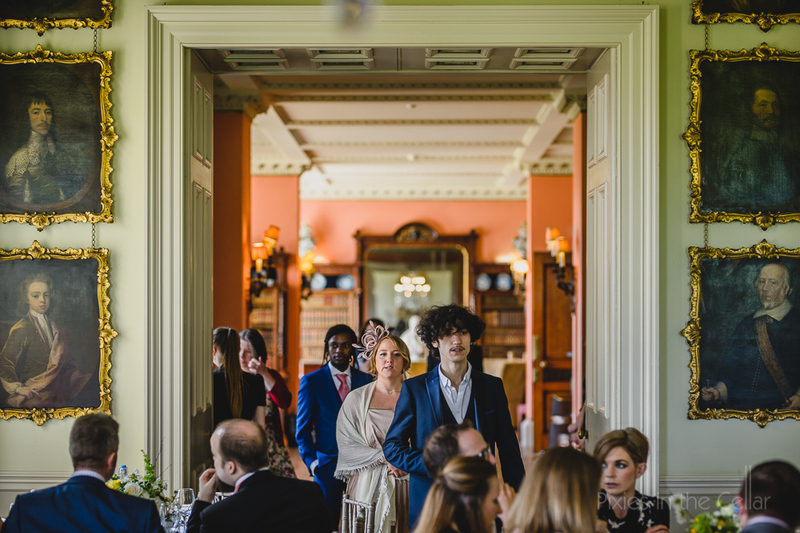 Prestwold Hall has a very classic feel, but these guys and their friends embraced the classic whilst adding their own personalities and lots of fun to the day. 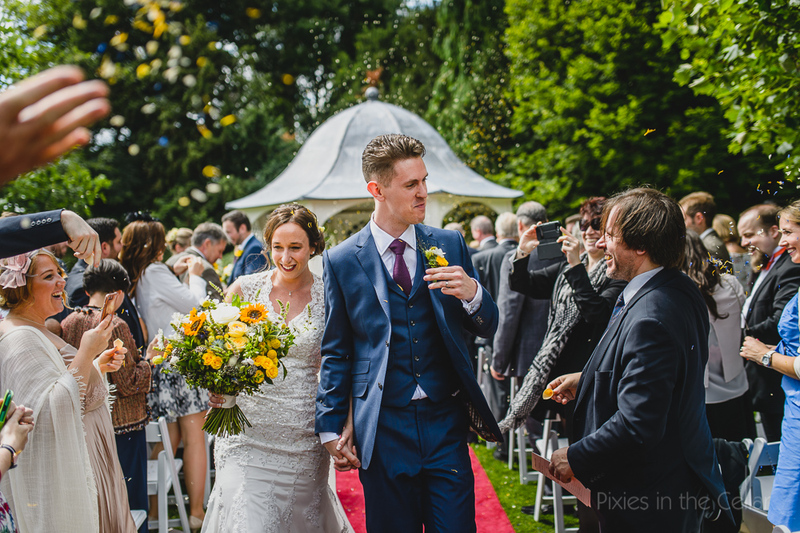 Congrats, canapés, amazing sunny weather, sunflower bouquets, clinking bottles of beer, Pimms (of course!) 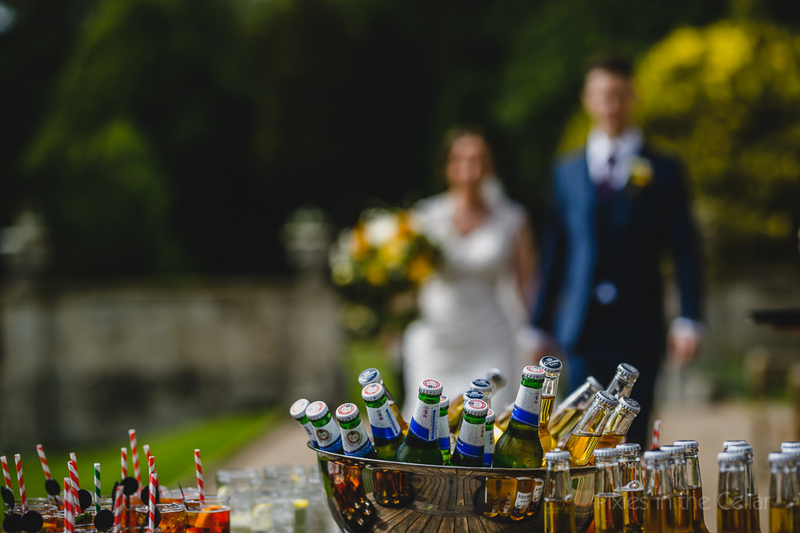 and general merriment – the best recipe for a chilled out drink reception. 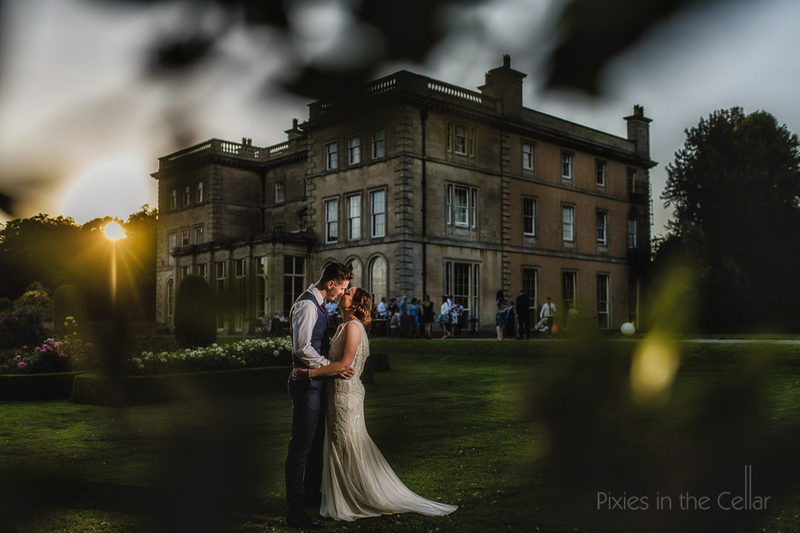 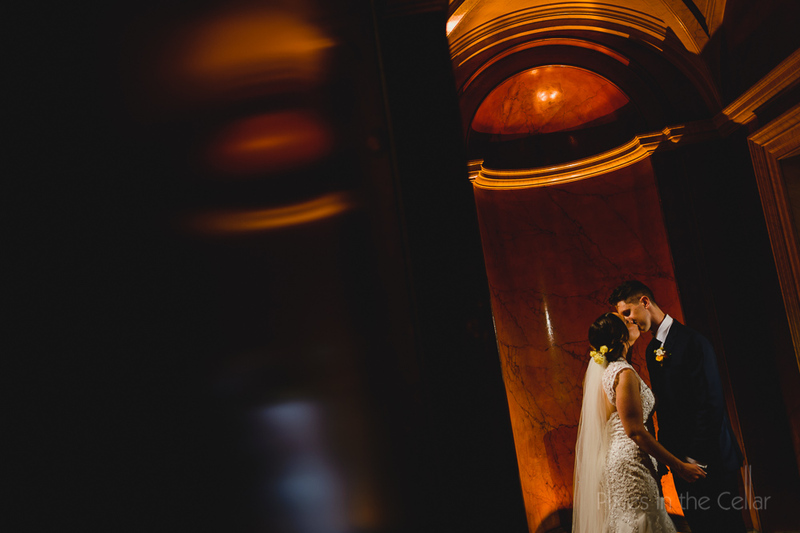 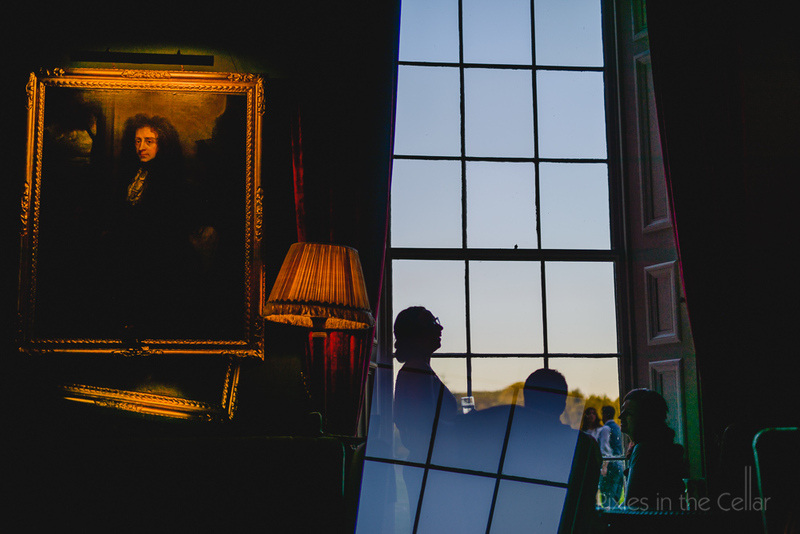 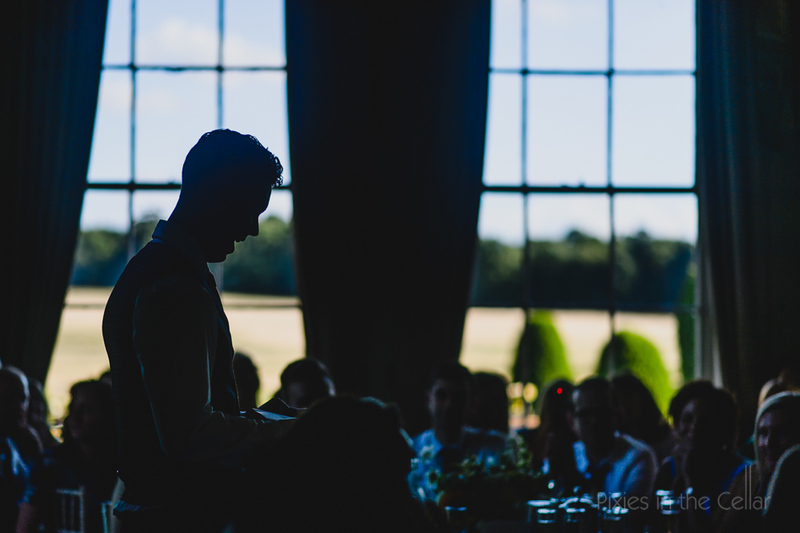 The four of us went for a short wander around the hall where we made the most of the luscious moody light, whilst Christy and Marc could have a moment or two together. 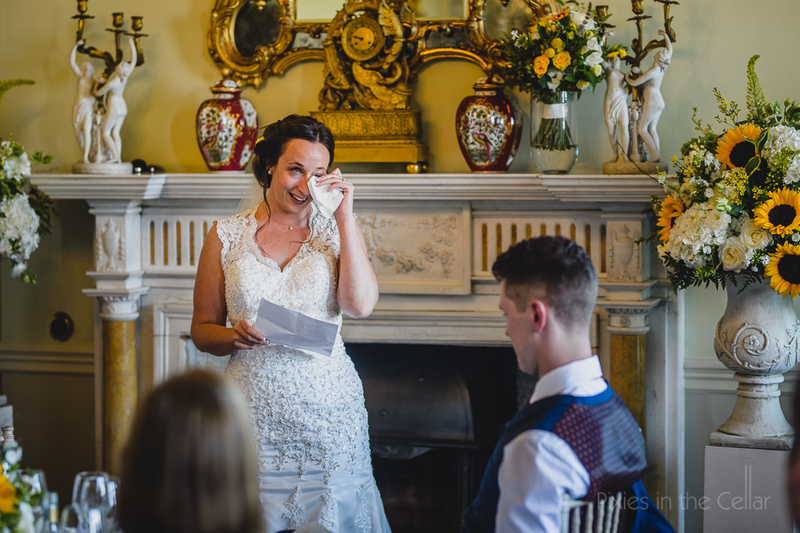 Words of love life and laughter covered the speeches part of the day in the very ornate dining room. 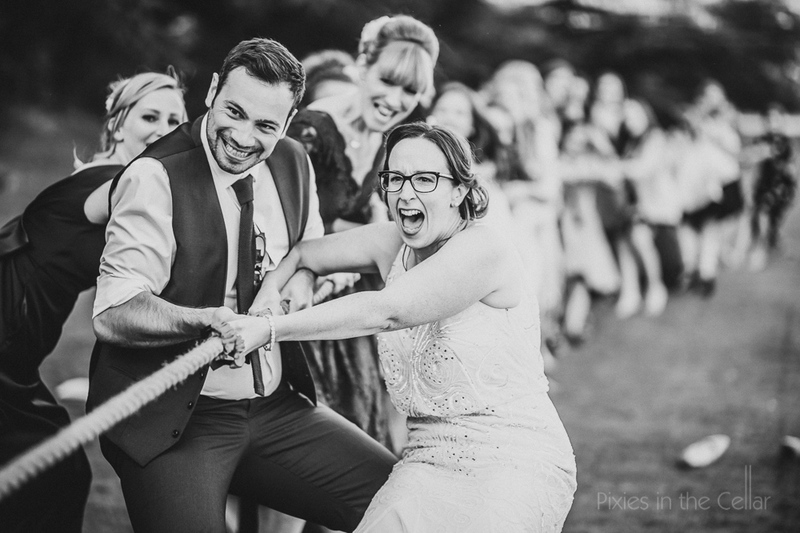 So from classic civilised interiors to crazy sports day antics on the lawn, with space hopper races, egg and spoon and the ultimate boys against girls tug o’ war this was one evening to remember. 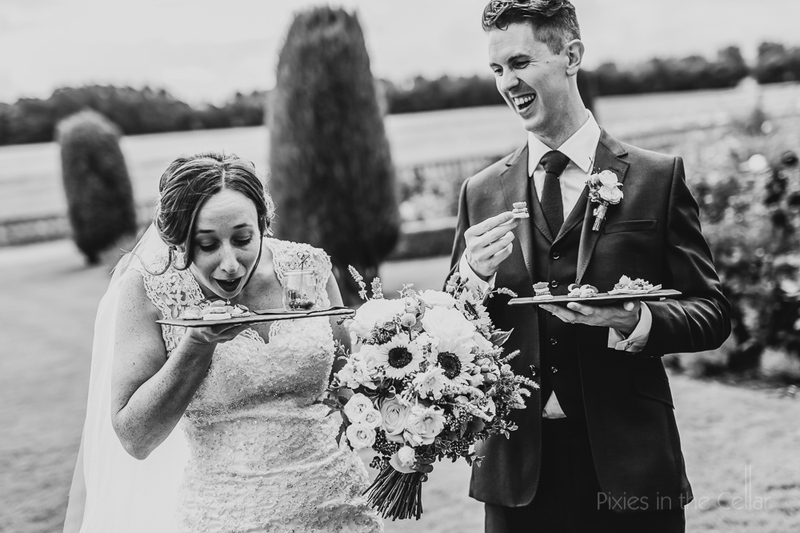 Definitely a couple to mix the traditional with their fun personalities, so a doughnut wedding cake was order of the day. 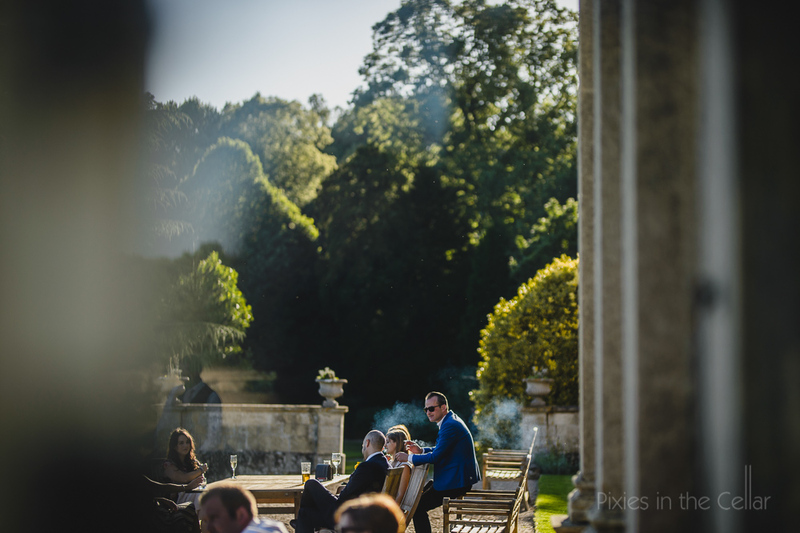 I don’t think we’ve ever seen so many doughnuts in one place, they didn’t last long though! 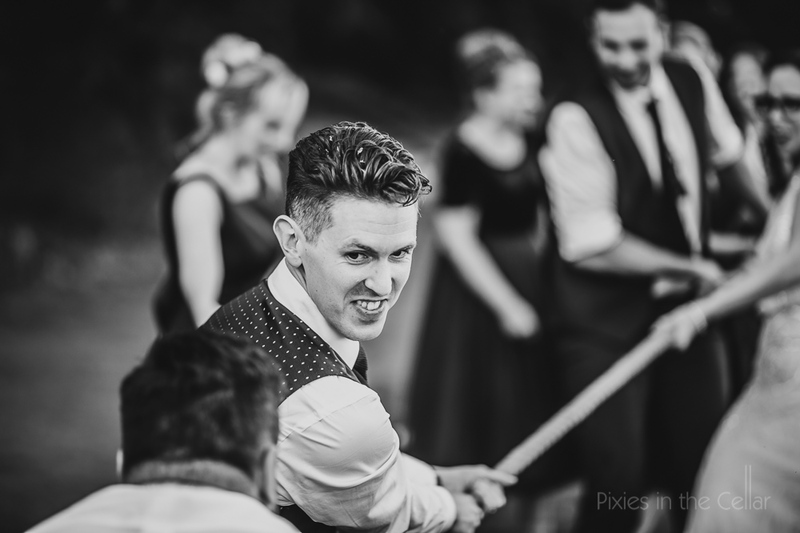 Not us honest! 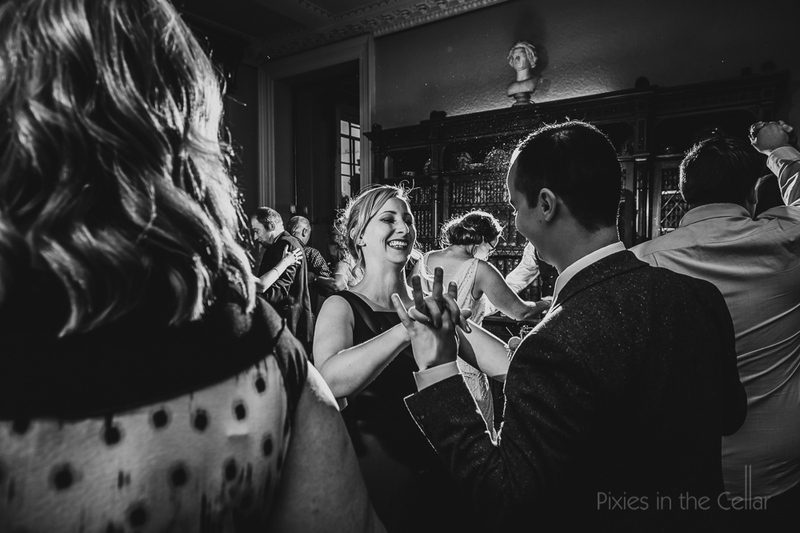 So with sugar coated lips and hands, time for a smooch and a sway to the groovy vibes of their swing band in the library/dance floor, with the last of the summery evening light pouring through the grand windows. 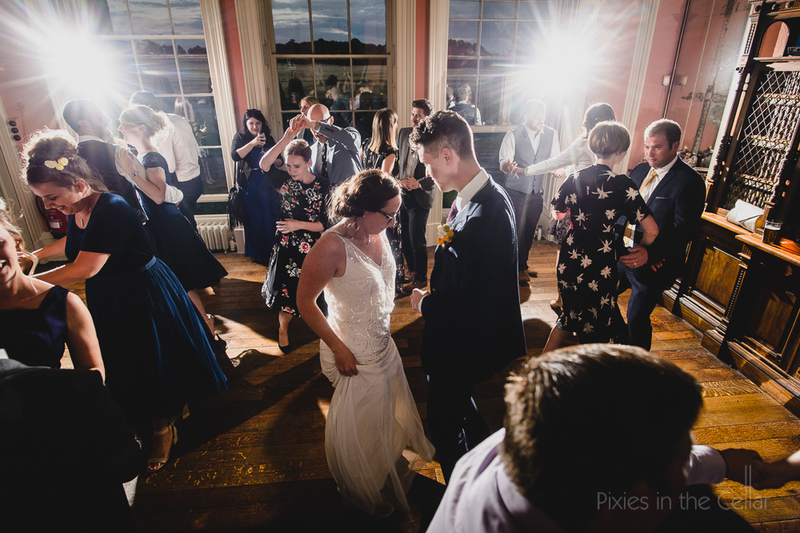 Running shoes off and dancing shoes on, let the party commence! 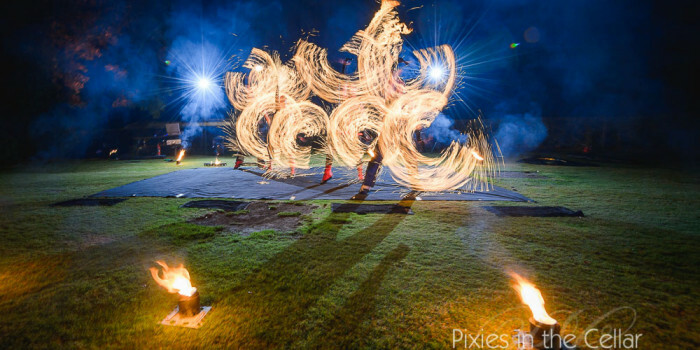 How about a Wedding Fireshow?